I LOVED IT. BUT THE CHARM NEEDED TO BE BIGER AND A LONGER CHAIN FOR IT.THANK YOU. 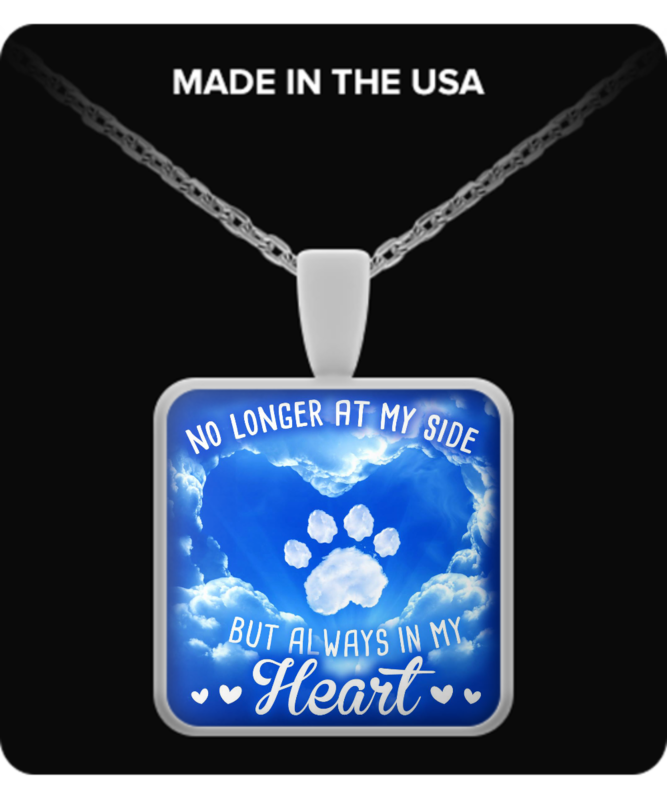 I ORDER IT BECAUSE OUR BABY DOG BUDDY PASSED AWAY ON APRIL 26 2017.IF YOU HAVE A CATALOGE OF KIND OF JEWERLY. I LIKE TO HAVE A PAIR OF EARRINGS OR NECKLACE WITH HIS BIRTH STONE ON IT . HE WAS BORN ON NOVEMBER 26,2000. THANK YOU VERY MUCH.